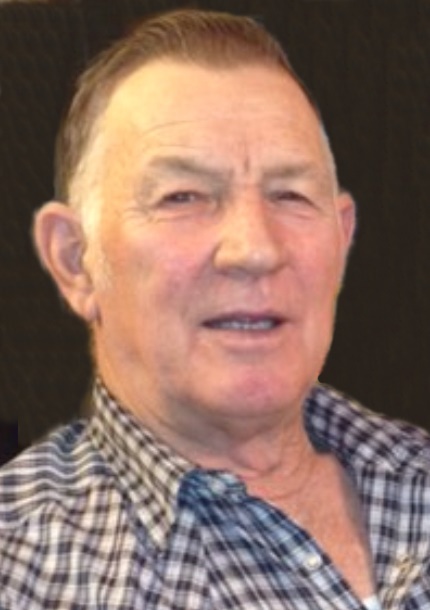 On January 21, 2019 Ronald Shewchuk of Ponoka passed away at the Ponoka Hospital and Care Centre at the age of 79 years. Ron will be lovingly remembered by his wife Phyllis; his son Brent (Catherine), grandson Derrick (Shae) and great-granddaughters Emma and Eden, grandson Kyle (Amber) and great-grandsons Karter, Mason, and Brody, and granddaughter Samantha and great-granddaughter Sailor; his son Darcy (Michelle) and grandchildren Nicole (Kean), Blair, Darin (Monique), and Ryan; his sister Doreen Cross; as well as many other relatives and friends. A Funeral Service to celebrate Ron’s life will be held at the Ponoka Funeral Home at 2:00 p.m. on Sunday, January 27, 2019. Memorial donations are gratefully accepted to the Ponoka and District Health Foundation (Palliative Care) or any charity of your choice.